Inspired hookup between Secondo's flawless Dreck imprint and Paul Dickow's Strategy - A cosmic discoid communion that seems to merge Strategy's spacious glitterball dubism with Secondo's edit aesthetic perfectly. 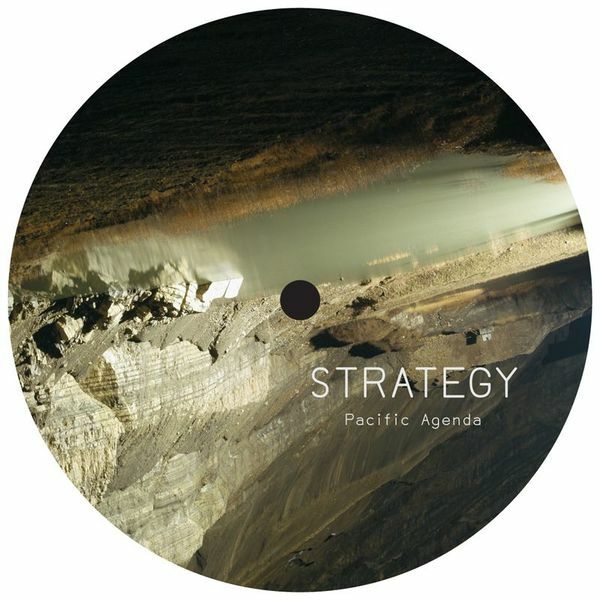 "Pacific Agenda" is full of glamorous flourishes couched in that padded, dubby style that has fast become the Strategy signature. "July Dub" on the flip owes more to Arthur Russell, a slowed down haze of a long forgoten disco radiating through the reverberating echoes and fuzzy synths - unique space disco that just works a treat. Lovely stuff - Recommended!